Gari Melchers Home and Studio has raised $ 5,541 from 25 gifts! Support Gari Melchers Home and Studio on #MaryWashDay! On my return to Fredericksburg, I walked through the house and opening the back door, looked down the hill across the fields and the river. The beauty of Virginia made me wonder how I could ever have left it even for a winter. The American artist Gari Melchers wrote these words in 1928 to describe Belmont, the 18th-century estate he and his wife Corinne had purchased 12 years before. Gifted to the Commonwealth of Virginia in 1942, this distinctive historic property and art museum is administered by the University of Mary Washington. The fully-furnished home, together with Melchers' intact studio, houses the largest collection of his works anywhere. Melchers' contemporary, the American impressionist artist Childe Hassam, praised his friend's work as "sound and sane and clear." Like Hassam, visitors to the Gari Melchers Home and Studio are often profoundly moved by the power and clarity of his art. The site also supports UMW's mission by fostering student enrichment and lifelong learning. 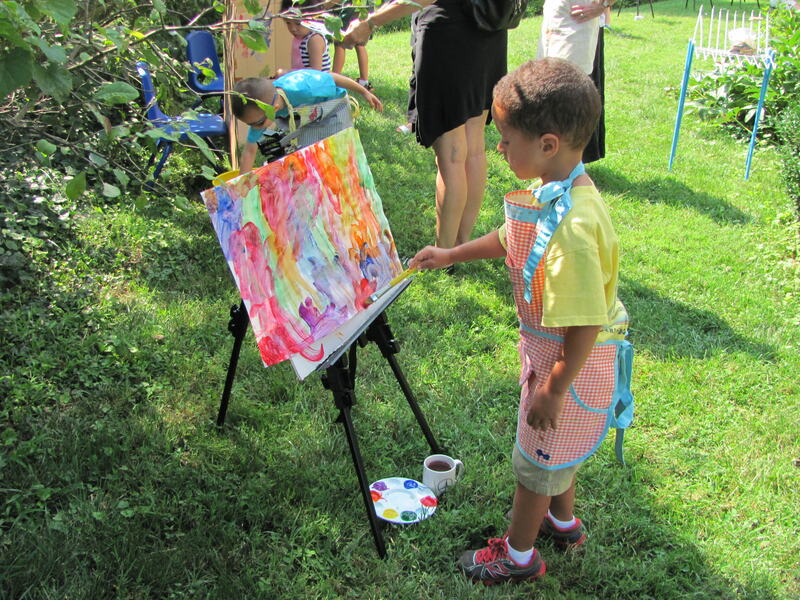 Why Support Gari Melchers Home and Studio? Our role as the preserver and presenter of Melchers' story is as vital as ever, but the financial resources needed to enhance the visitor experience are increasingly strained. 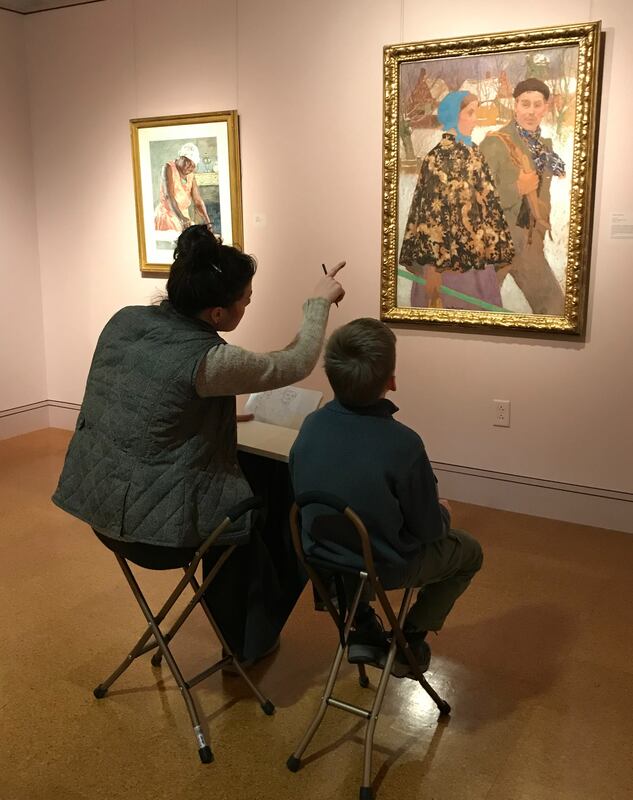 Support from individual donors helps make possible special exhibitions, educational programs, and preservation of collections and facilities. Past alumni gifts provided $500 for repairs to the frames of selected paintings and a $20,000 endowment for public programs. Current major projects include relocation of a handicapped accessibility ramp and restoration of Belmont’s kitchen garden to its Melchers-era 1920s appearance. Please help us sustain and strengthen the mission of the Gari Melchers Home and Studio by making a gift on Mary Wash Giving Day. Thank you!